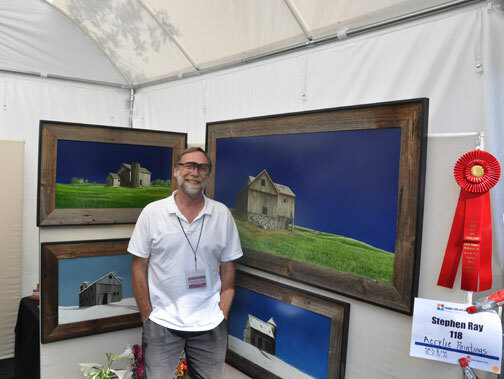 Stephen transitioned from building staircases to painting old Conneticut barns in 2009. His affinity for these old grey ancients stemmed from both his woodworking appreciation and his respect for the grace filled farming way of life. See more of his work here.